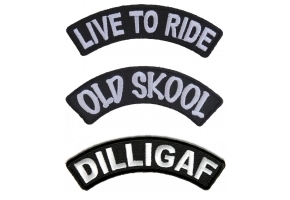 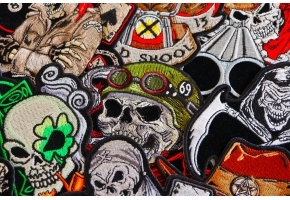 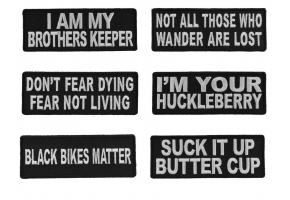 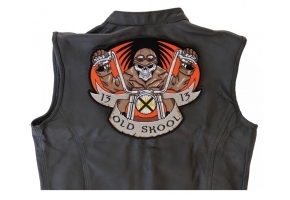 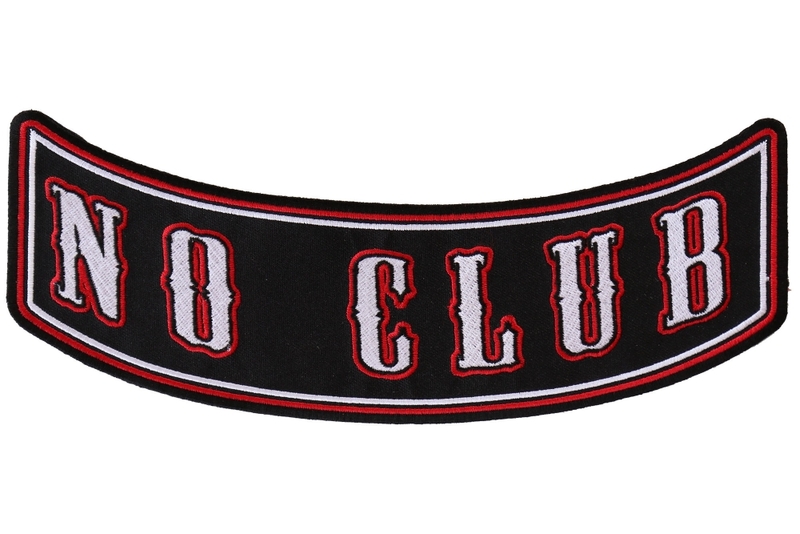 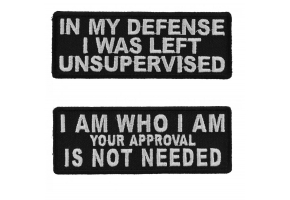 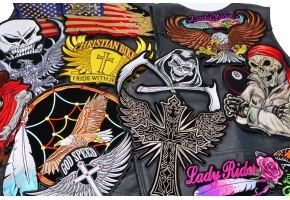 If you like to ride on you own without any company, then the ‘No Club Rocker’ patch is the ideal choice. 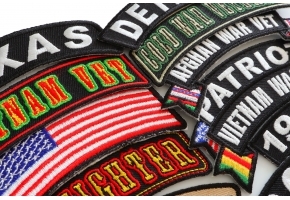 This 10 x 4 inch, brand new patch will look great on the bottom rear of your clothing because of its downward arch. 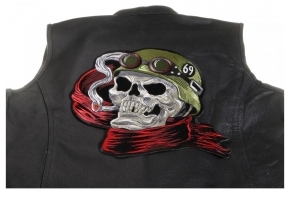 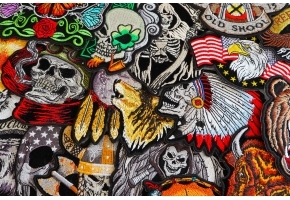 You can complement it with the ‘Lone Wolf Rocker’ patch which arches upwards and will look great together. 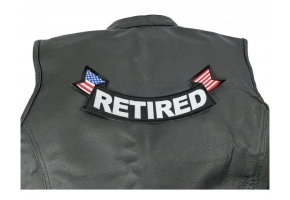 This patch has beautiful simple embroidery in white lettering with red borders set on a black background and can be ironed or sewn onto your jacket or vest. It comes complete with thick die cut borders which ensures that it has a perfect clean finish for a stunning look.